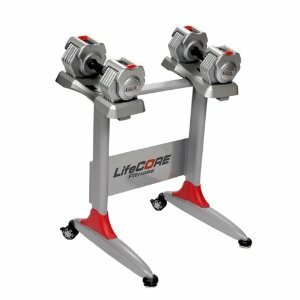 Lifecore Fitness Center Drive Elliptical Machines offer a balanced and natural feel. 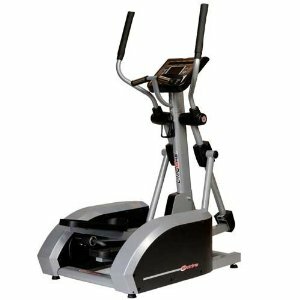 The smooth 21" stride of the C-Drive Elliptical Machine feels like a natural walking stride. 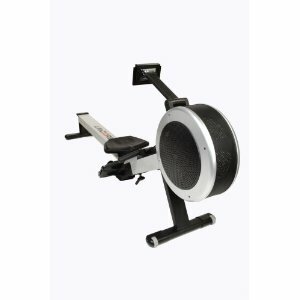 Award Winning Patented Technology combined with sturdy frame work and a heavy weight design create a club quality feel and workout. 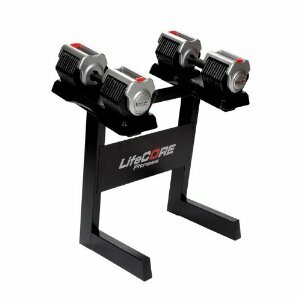 The 2" pedal spacing helps keeps your body in proper alignment for your workout. 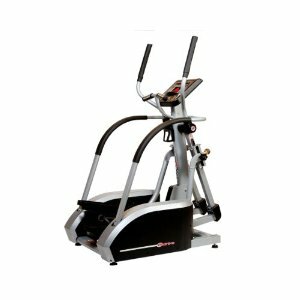 The Compact design of the Lifecore Fitness C-Drive Elliptical Machines allow them to be placed in almost any room. C-Drive Machines have a Low 8" step up height which allows easy access and will fit under most ceiling heights. 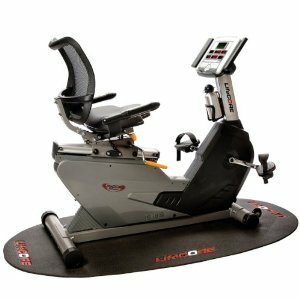 The cushioned grips and footpads deliver a comfortable workout and the console is easy to use with motivating programs and Heart Rate Control workouts. 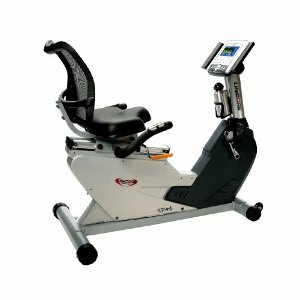 Lifecore Fitness C-Drive Elliptical Machines offer a Club Quality workout in a Compact and Cost Effective Design.